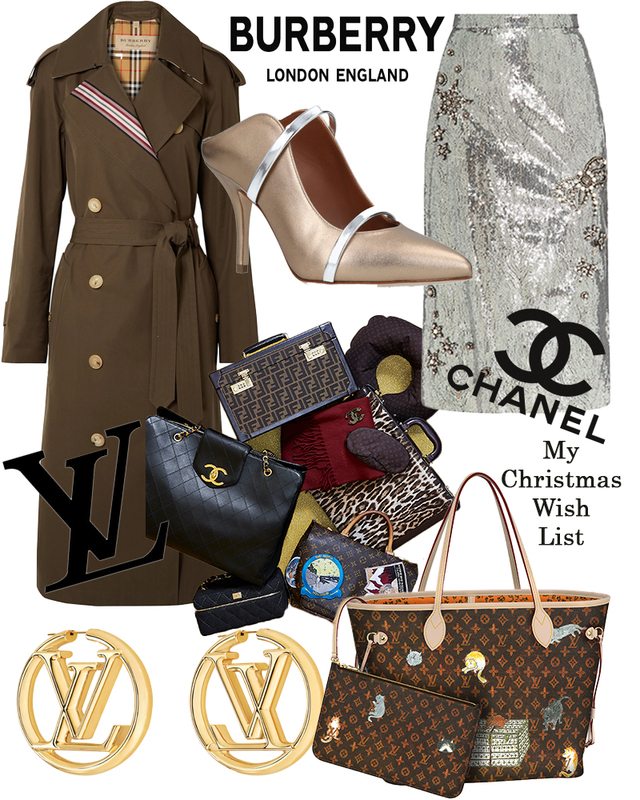 While I have been making lots of gift guides and filming shoots for TV, I have also been making my own little Christmas wish list! Ok, so it’s quite unlikely that I will get any of these but hey, I can ask right? 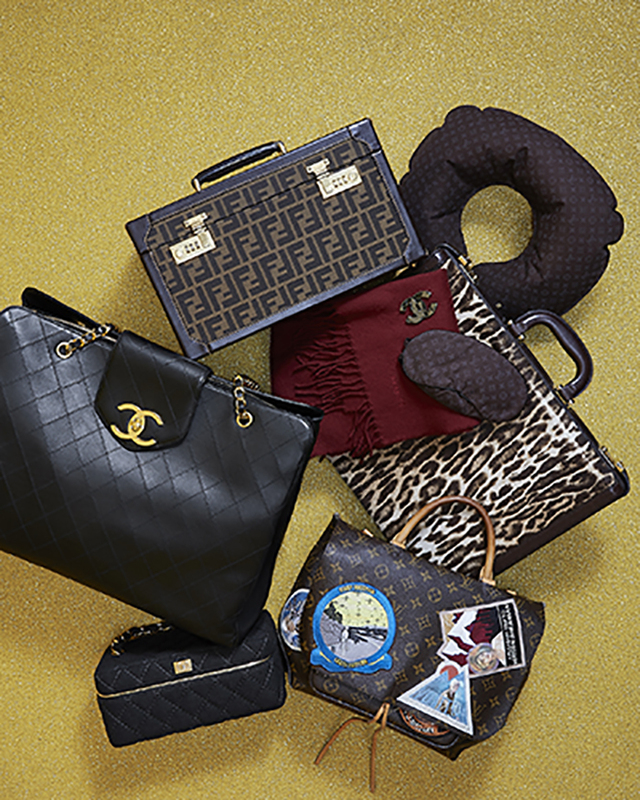 Good things last for a long time, and I feel like that about pieces such as the Louis Vuitton Never Full tote bag and basically anything Chanel. 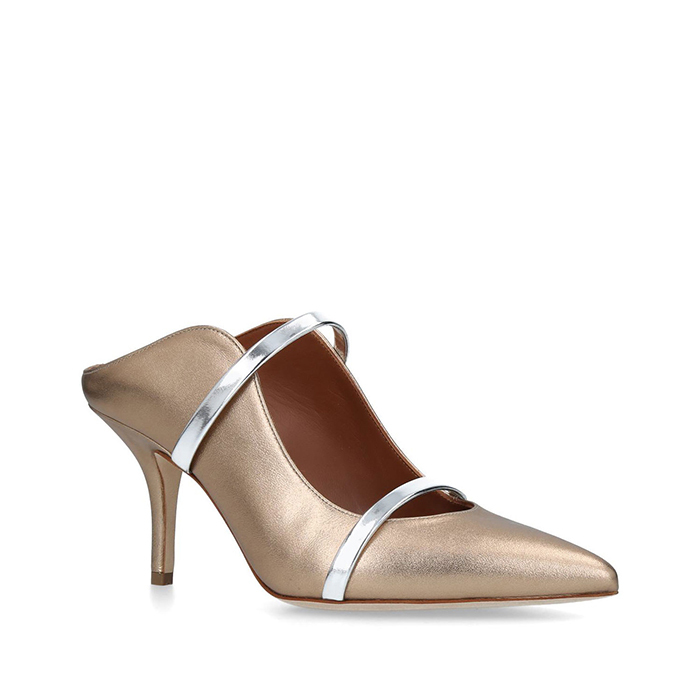 They are totally timeless. The Never Full is one of those iconic pieces that has been made season upon season with different motifs to change the aesthetic of the bag, but never the design. The Cruise 2019 collection is amazing, and you can pop to Brown Thomas to check it out alongside smaller pieces. I love their earrings as well. If you fancy a pre-loved accessory, there is an NY based website called What Goes Around Comes Around and they have practically every classic bag ever made. The website is so well laid out to shop with a full designer break down (and Hermes is on there too). 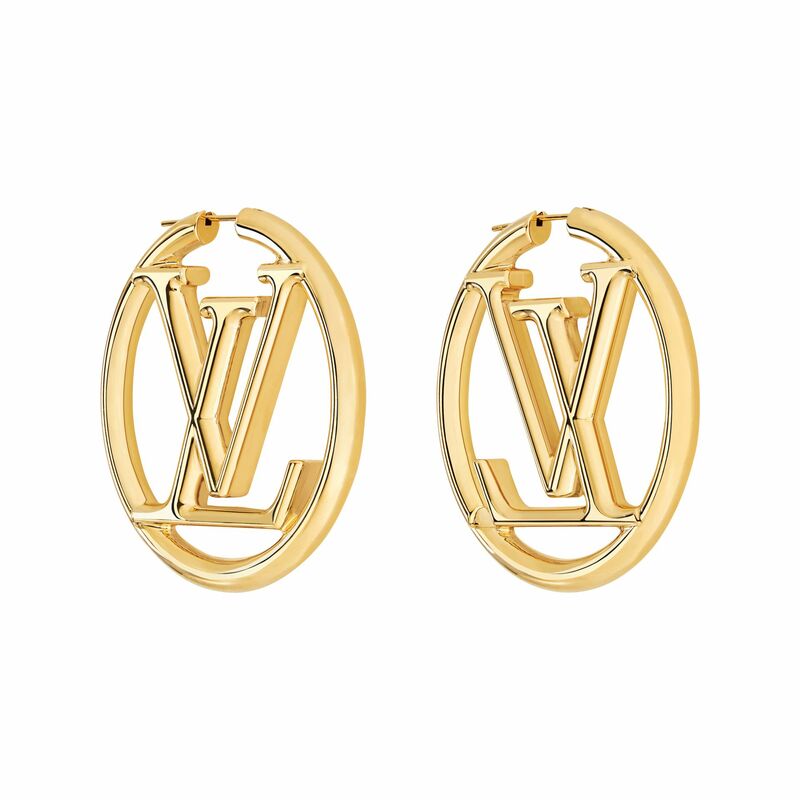 This site is a recent discovery for me and I have been looking at pieces from Chanel all week (in the above image here are a few examples). Clothing wise, I have wanted a piece from Erdem ever since I went to his LFW show in 2016 ( I sat behind Benedict Cumberbatch’s wife who had a lovely red Erdem number on). 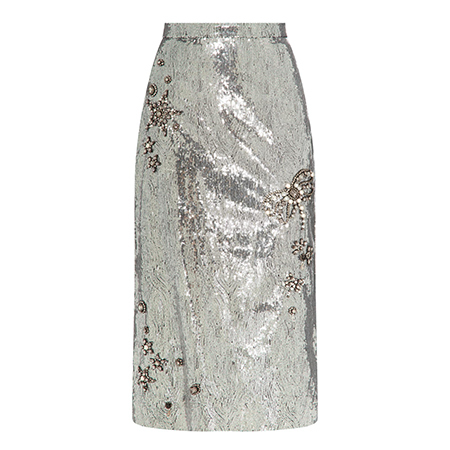 A new arrival is this €2,100 sequin skirt and I can tell you it’s even more beautiful in real life. Sigh. 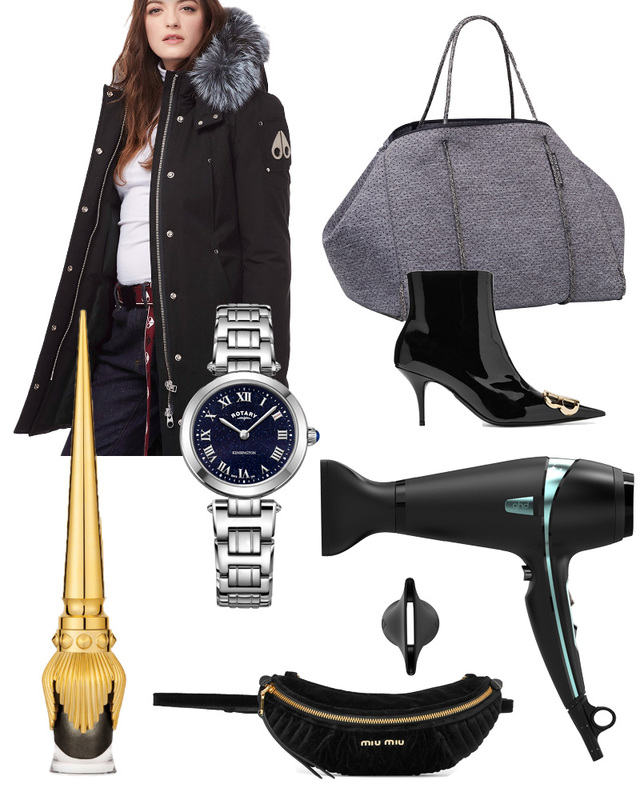 In more practical terms, a Burberry trench has been on my list for a while. And now with a new Creative Director in the form of Riccardo Tisci following the departure of Christopher Bailey, the brand has had a little update. 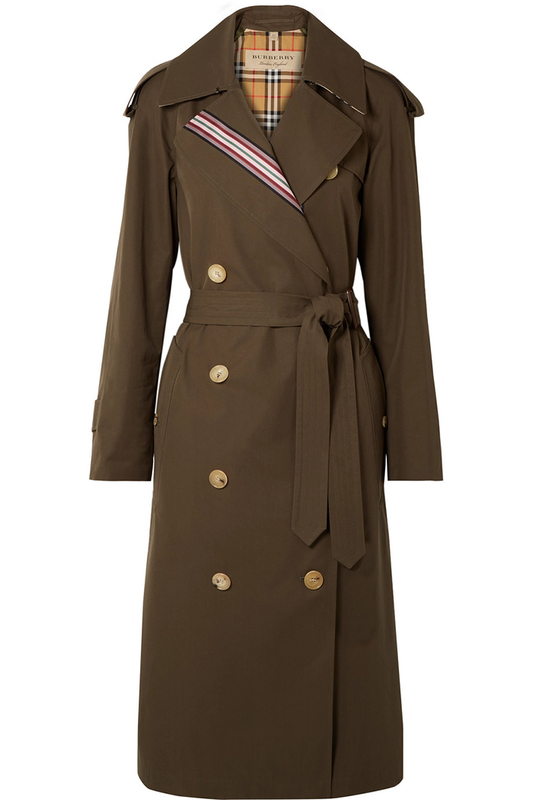 The trench is a symbol of the classic look of this heritage brand, but contrasted by an updated cut. A brand to keep watching in 2019 is Malone Souliers – I tell you I would have a wardrobe of these shoes if I could. The shape is so unique and I think we will only see this label grow in popularity. I’m getting to the end of the busiest time of the year for me and I cannot wait for a rest. My family and I have had a challenging year (something I haven’t talked about at all) which I have been dealing with behind the Instagram feed. I cannot wait to have some time with my loved ones and friends without the burden of a busy time at work. When you have your own business, time off is hard. I take a day off and I end up making up for it on a Saturday. You are your own sales person, finance manager, marketing executive…you name it, the role falls on you. You are answerable to so many external parties when it comes to delivering a service that it does keep me awake some nights. I have been gradually learning to cope with this pressure over 2018 by making sure I take even a few minutes every day to breathe and re set my brain. Training has become such a huge part of this process that I feel like I have never been stronger. And I have plans to build on this next year but I’ll have a whole other blog post on this over the month! Right so, day three done! Tomorrow I’ll be talking about my fitness programme and some of my favourite work out gear!